John Mason (2017) Left-Handed in an Islamic World: An Anthropologist's Journey into the Middle East. New Academia Publishing/VELLUM Books. Linda Rabben (2016) Sanctuary & Asylum: A Social and Political History University of Washington Press. 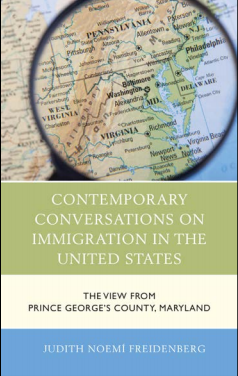 Judith Noemi Freidenberg (2016) Contemporary Conversations on Immigration in the United States: The View from Prince George's County, Maryland. Rowman & Littlefield. 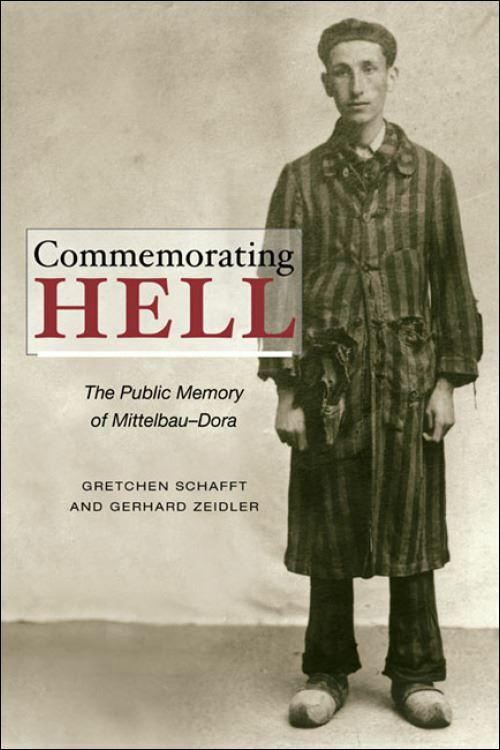 Gretchen E. Schafft and Gerhard Zeidler (2011) Commemorating Hell: The Public Memory of Mittelbau-Dora. University of Illinois Press. Frances Norwood (2009) The Maintenance of Life: Preventing Social Death through Euthanasia Talk and End-of-Life Care - Lessons from The Netherlands. Carolina Academic Press.